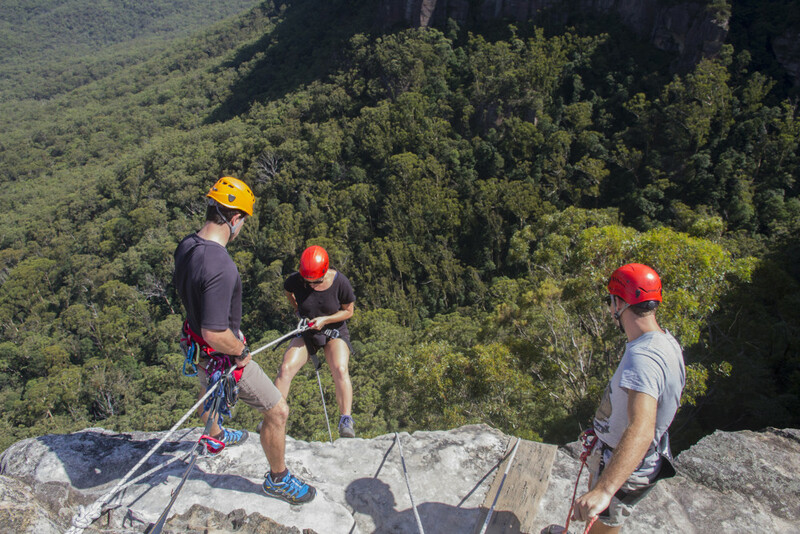 A day of private guided Abseiling, in the Blue Mountains, Australia. Just abseil or maybe learn something new with instruction tailored to your needs! Your booking will be processed manually to ensure that we have guides available to run your trip. We will contact you to confirm your booking. We provide all specialist personal and group abseiling equipment including harnesses, helmets, etc. After we process your booking an information sheet detailing specific equipment and dress requirements will be sent to you. Lunch is also provided on this adventure- Please be sure to inform us on your booking form if you have any special dietary requirements! how do I enable cookies? Please note: This product is on request. We will confirm availability within the shortest possible time after we receive your order.